Thanks for that cliveh, very interesting. Good photos too. 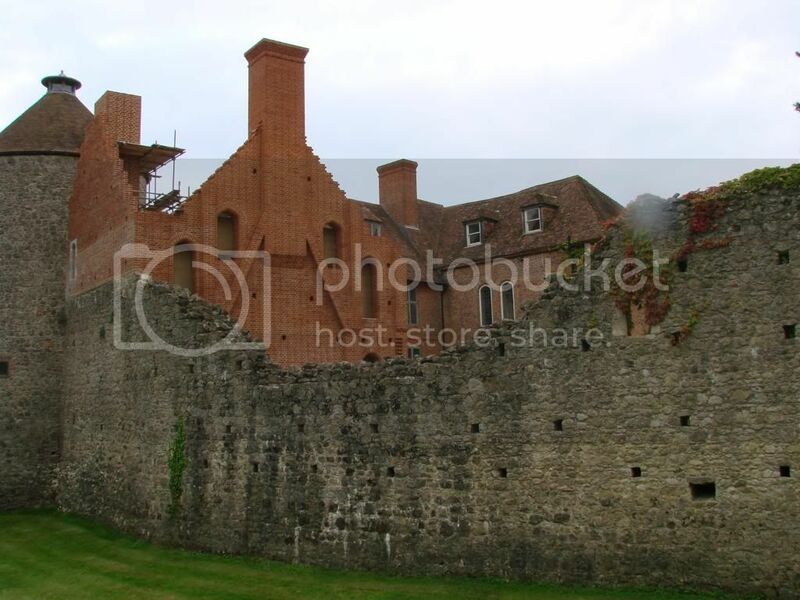 Westenhanger Castle is a fortified manor house situated next to Folkestone Racecourse. The Estate can be dated from the reign of King Canute (or if you wish Cnut). The King granted the Estate in 1035 to the then Archbishop of Canterbury. 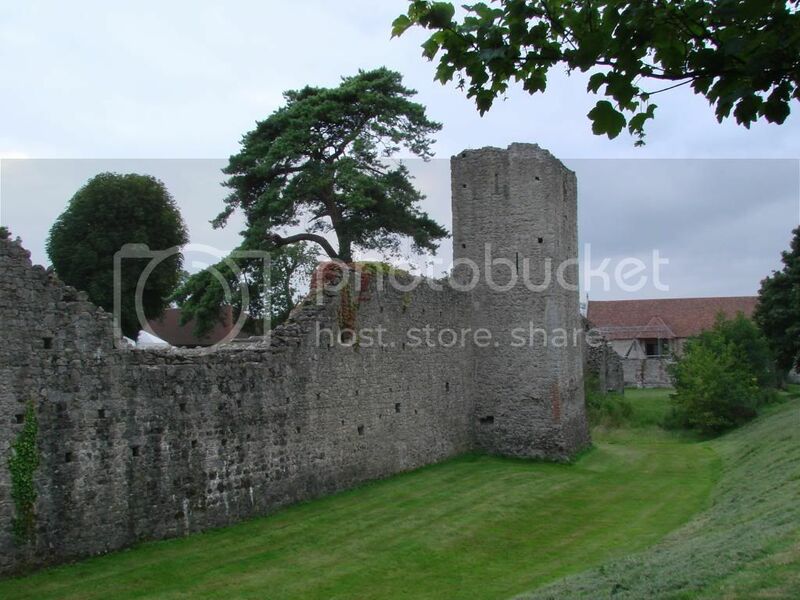 The Castle is located on what was the site of two medieval manor houses, Westenhanger and Ostenhanger. 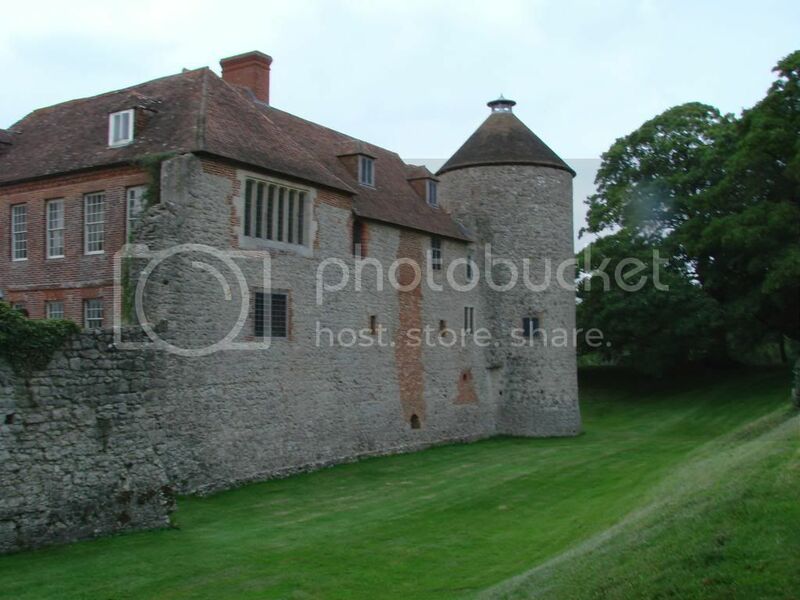 During the 14th and 15th centuries the houses were owned by the de Criol and Poynings families respectively. The manor was again recovered by the Crown in 1566 . Later Queen Elizabeth I visited ‘her house at Westenhanger’ but in 1585 she transferred the house and estate to Thomas “Customer” Smythe, a farmer’s son, who had purchased the Office of the Customs during Queen Mary’s reign for £2500! Queen Elizabeth confirmed his appointment after her Accession. In 1588 Queen Elizabeth I used the castle as the command centre for Kent’s 14,000 troops who were to defend the south coast from the Spanish Armada. 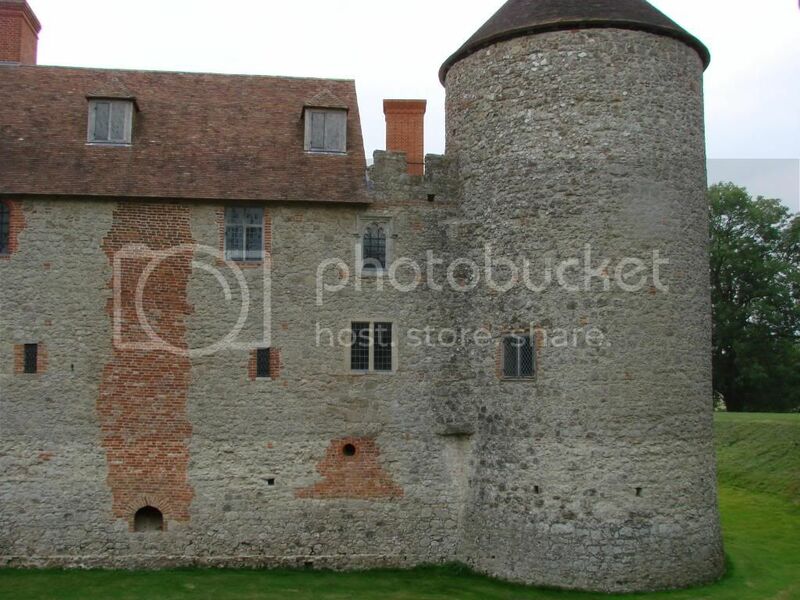 Following his death in 1591 the Estate was inherited by “The Customer’s” second son, John who went onto to hold the office of Sheriff of Kent and received a knighthood. Sir John’s only son Thomas Smythe inherited the Estate from his father together with other large estates in Kent and a considerable amount of money. He spent some of this on improving the estate and his social standing becoming a Knight of the Bath under Charles I. He was later created a Peer of Ireland with the title Viscount Strangford but then died suddenly in 1636 at the age of 36. His Title and Estates were passed on to his infant son Phillip who, later in life, managed to squander his rich inheritance on wild living and mixing with the wrong people and was forced to sell his lands to pay his debts. 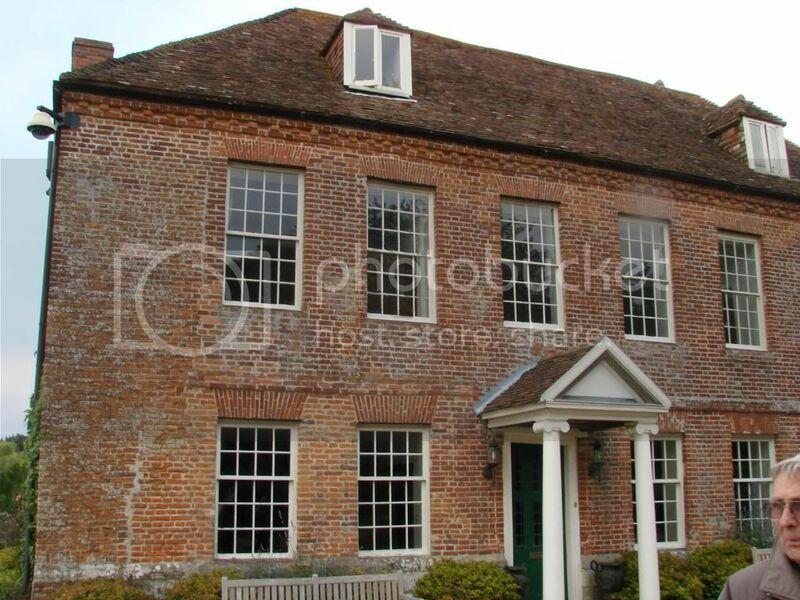 In 1701 Westenhanger was sold to a Joseph Finch and most of the buildings were subsequently taken down. The present house on the site was constructed in the 18th century from the remains of a 16th century cross-wing of the main hall. 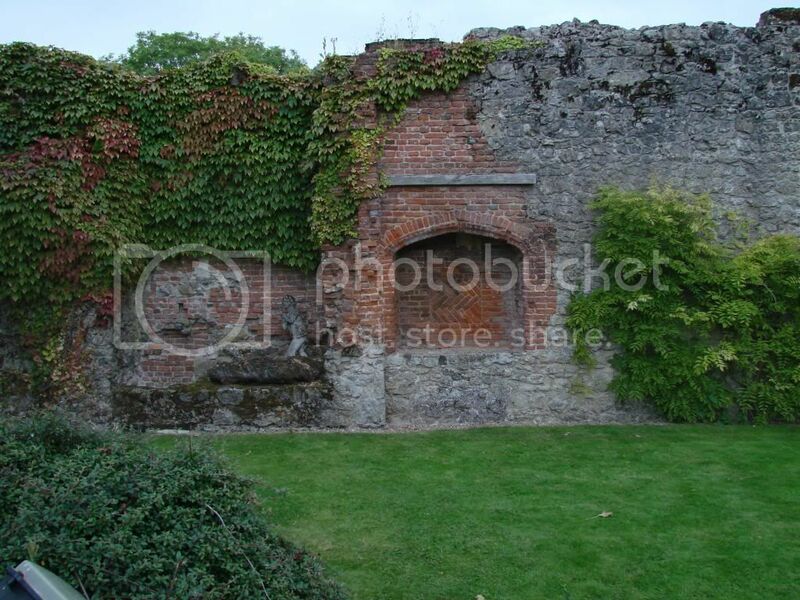 The site as it exists today consists of the manor house set within a ruined, walled enclosure with the remains of the 14th century towers, surrounded by a partly filled moat. The house is two storeys high with an attic and is constructed from red brick. It is an L-plan with a bastion to the north east corner. The entrance elevation has seven windows with a late 20th century porch. 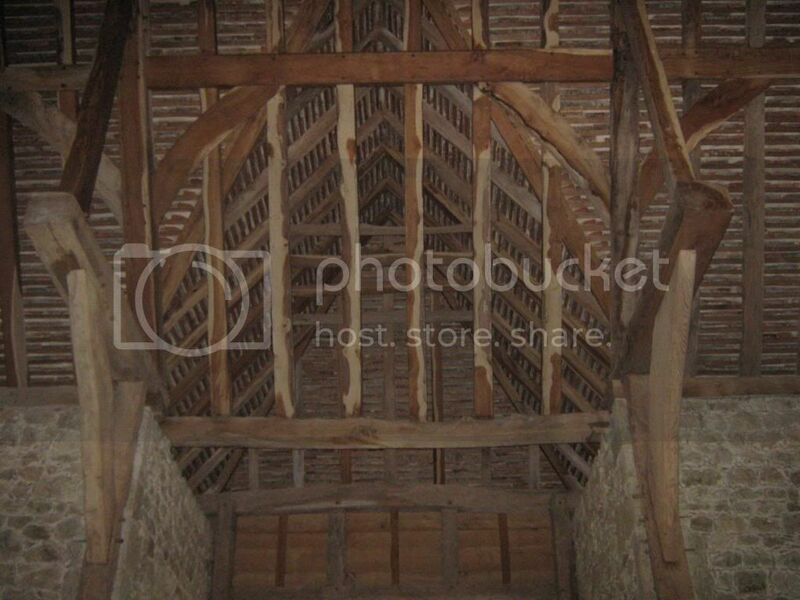 There is also a very impressive medieval barn with a spectacular hammerbeam roof similar to that ion Westminster Hall. The current owners since 1997, the Forge family, have undertaken much conservation work on the property with some help from English Heritage but also with much of their own money for which they should be commended.